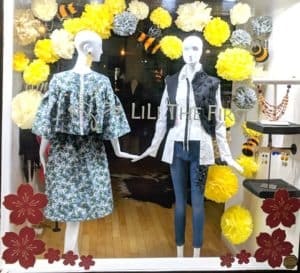 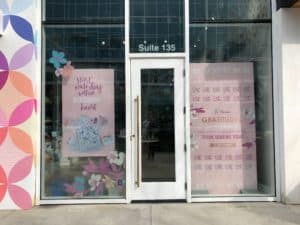 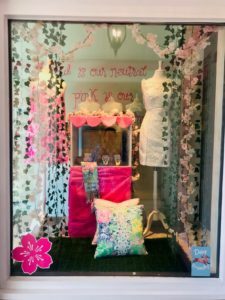 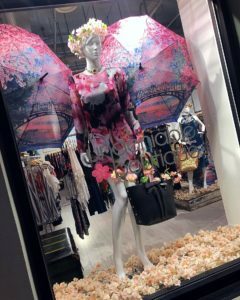 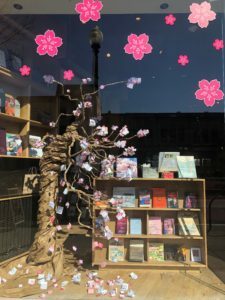 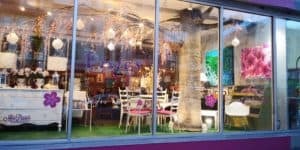 This year the National Cherry Blossom Festival collaborated with local retailers for our second Annual Retail Window Competition. 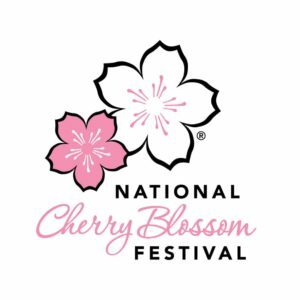 Inspired by the holiday window displays around the globe, the National Cherry Blossom Festival competition has a distinctive ‘DC’ feel using the theme DC in Springtime. 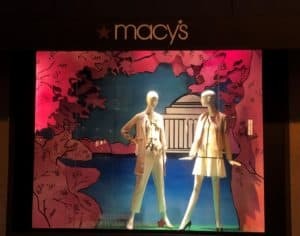 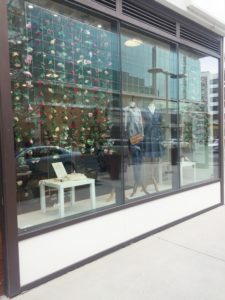 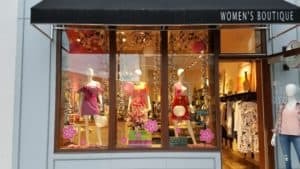 The Retail Window Competition celebrates what makes local retail great by highlighting the creativity of the stores and encouraging Washingtonians to check out these over the top displays.